Good morning and welcome to Fresh Intelligence, our roundup of the stories, ideas, and memes you’ll be talking about today. 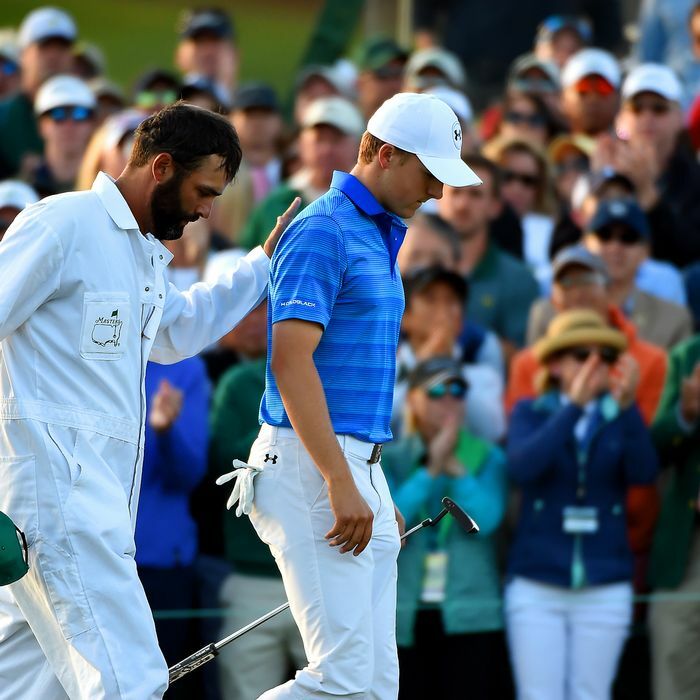 In this edition, Jordan Spieth shanks it, the CIA says no to torture, and a mystery unfolds in space. Here’s the rundown for Monday, April 11. 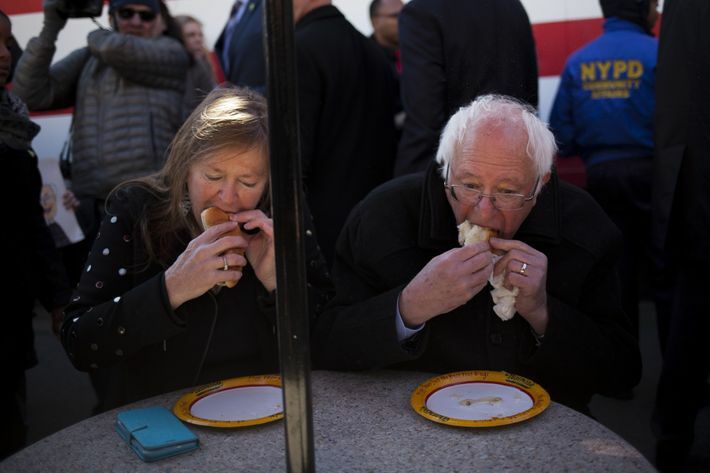 While Hillary carefully resisted eating a delicious piece of Junior’s cheesecake on camera yesterday because she’s a woman and the world is a terrible place, Bernie Sanders suffered no such compunction and totally housed this hot dog at Nathan’s Famous on Coney Island.